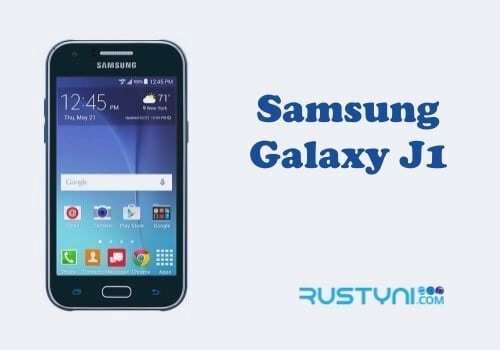 Boot Samsung Galaxy J1 into Safe Mode where 3rd party app will be disabled temporarily and let you analyze the performance issue on the phone, and decided whether it caused by 3rd party app or not. 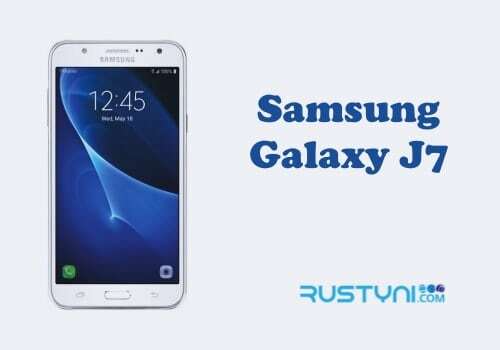 Safe Mode on Samsung Galaxy J1 – 3rd party app on Samsung Galaxy J1 is a great thing to have. It allows us to do all kind of thing that will increase our productivity or to gives us some sort of entertainment. The thing is, not all app build equally. Some work great but some are simply not worth it. In other times, some app may even cause trouble with the phone system. It can happen because the app is not compatible or because it was built poorly. Performance issue such as being slow, overheated phone and other problem will make the phone not perform at its maximum capacity. To answer that question, boot your phone into Safe Mode. In Safe Mode, 3rd party app will be disabled and it won’t interfere the phone. If the phone work fine in Safe Mode and no problem happens like when it runs on standard operating mode, then you can be sure that one of those 3rd party apps is causing the problem. But if the problem still plagues the phone, you need to find out the cause using another mean. Power off the phone like you normally do. When it off, press and hold “Power button”. When Samsung logo appear on the screen, release Power button and press “Volume Down” button immediately. Keep pressing until the phone finished its booting process into Safe Mode. A “Safe Mode” text should appear on the bottom left of the screen to let you know that you operating in this mode. In here you can analyze your phone performance and after you determine whether 3rd party app caused the whole issue or not, you can boot the phone back to standard operating mode simply by restart the phone.